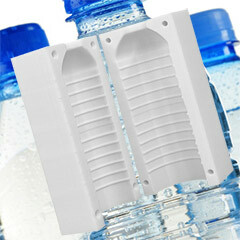 "We Design and Create our own Thermoform Molds"
Faro Industries, Inc has been satisfying the thermo-formed plastic packaging and component needs of manufacturers - both in the Rochester, NY region and worldwide - for almost fifty years. Their good reputation is your best guarantee of quality execution, competitive pricing, and on-time delivery of your plastic parts or packages. Take advantage of Faro's custom design experience early in your project's prototype stages. 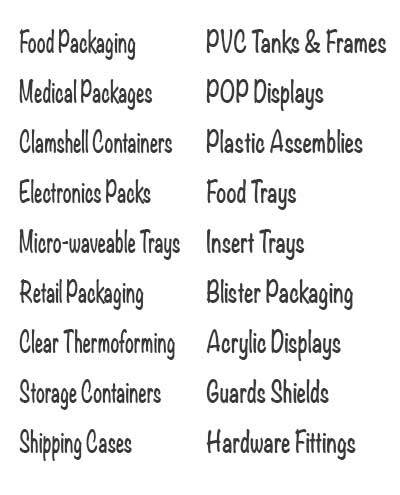 You'll soon see why they should also be your choice for production runs of any size for all your thermoforming needs.